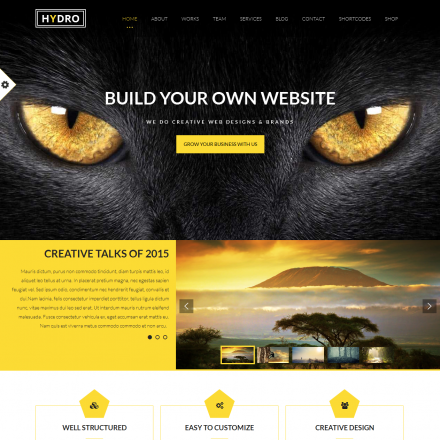 Node is a premium WordPress theme. You may translate it to your language with Poedit translations editor. 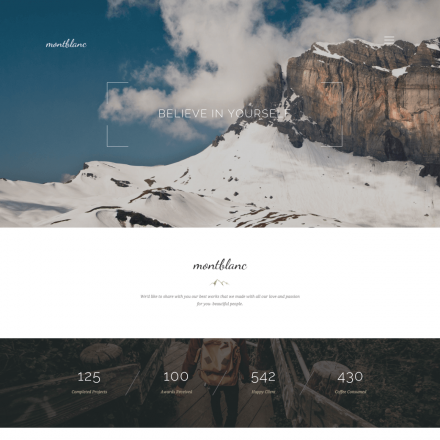 Node is a multi-purpose WordPress theme with 18 ready homepage layouts, including the formats of a business card, a one-page landing with smooth scrolling and others. You can import demo-data in a single click. There are a lot of blog and portfolio layouts. The menu can be placed in the site header or appear in a full-screen mode when you click on the appropriate icon. There is also a Mega menu. The theme allows you to not only select a font from the Google library, but also to configure styles for the best readability. You can also change the colors and upload your own logo. 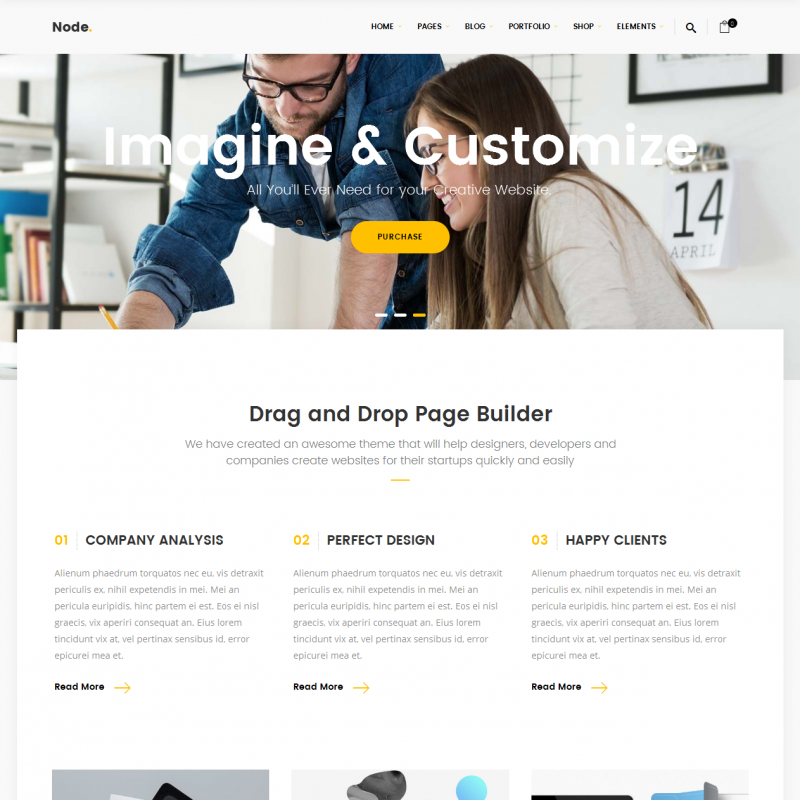 The theme includes a number of shortcodes and page templates to place information about your company and services, as well as 8 sets of icons. Node includes the now-familiar set of premium plugins, the Visual Composer and the Revolution Slider. 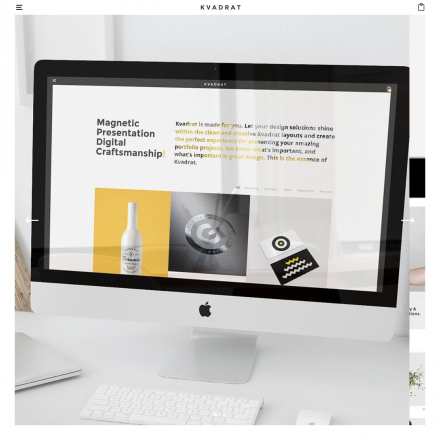 The theme is also compatible with the WooCommerce plugin.